Know someone that has a difficult time finding safe products that are free of peanuts, and or tree nuts? We have the perfect gift! A variety of nut free goodies, that are delivered directly to their address. They are sure to love your gift, and support. Bet they even sign up for more! 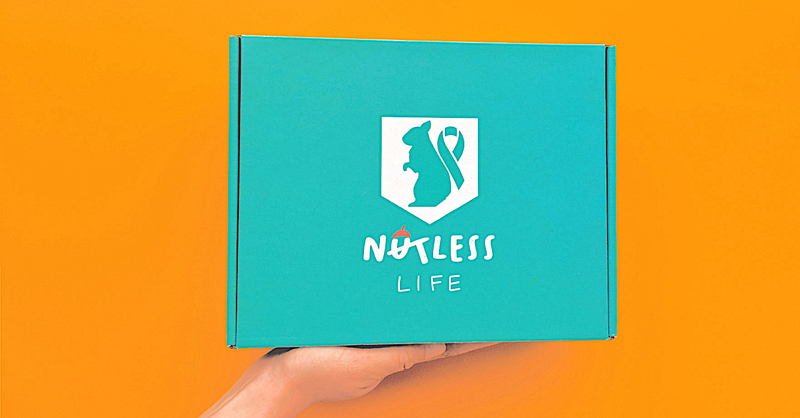 The One Month Box as a Gift is a one time purchase for someone to try out the Nutless Life Subscription Box. Order now and share the Nutless Life!